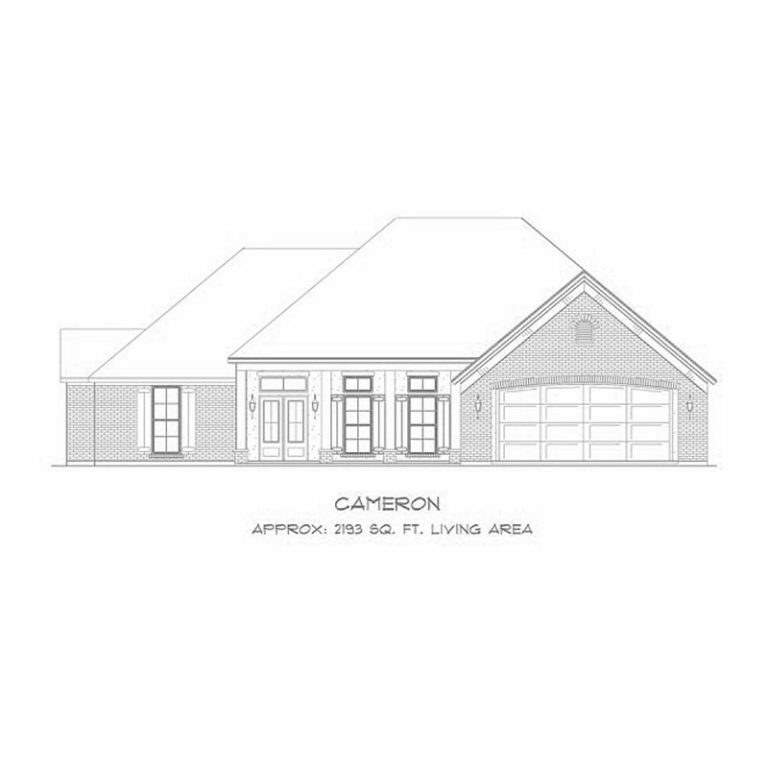 One of our most popular floor plans, when you walk through the large luxurious covered front porch of the Cameron, you step inside the trayed ceiling foyer with a Formal Dining off the entry. The Family Room of this open concept home features the elegance of a double tray ceiling and an optional fireplace. The Kitchen features an over-sized island with countertops galore. 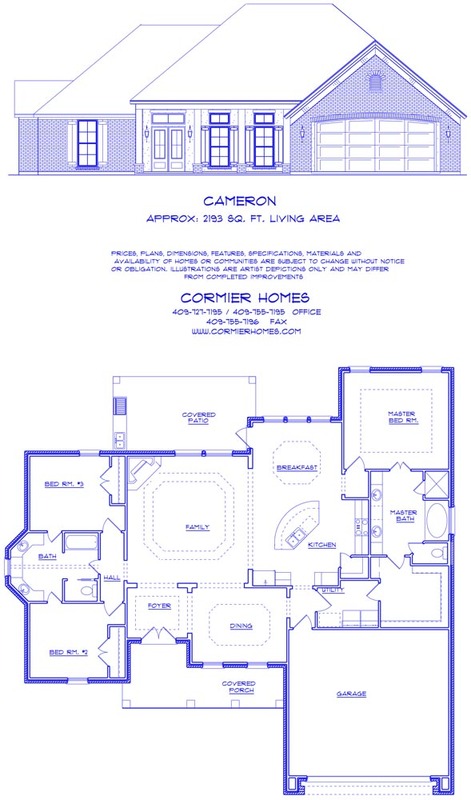 This is a “split” floor plan, with Bedrooms #2 and #3 located on one wing, and the Master on the opposite wing. 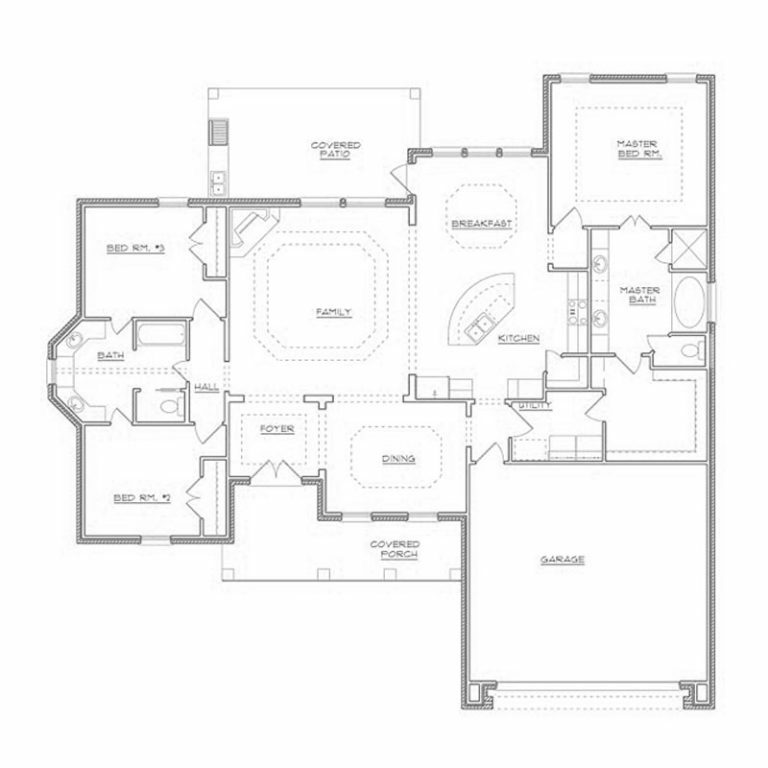 Bathroom #2 is able to be entered from the hallway, as well as from Bedrooms #2 and #3, and is shown with upgraded cabinetry and a double sink. The Master Bedroom features a tray ceiling and leads into the Master Bathroom with a separate tile shower, double sinks and an enclosed toilet. The walk-thru Master Closet provides convenient direct access to the Laundry Room. The large Covered Patio is shown with an optional outdoor Kitchen.